Cameron MO home and 3 acres for sale. 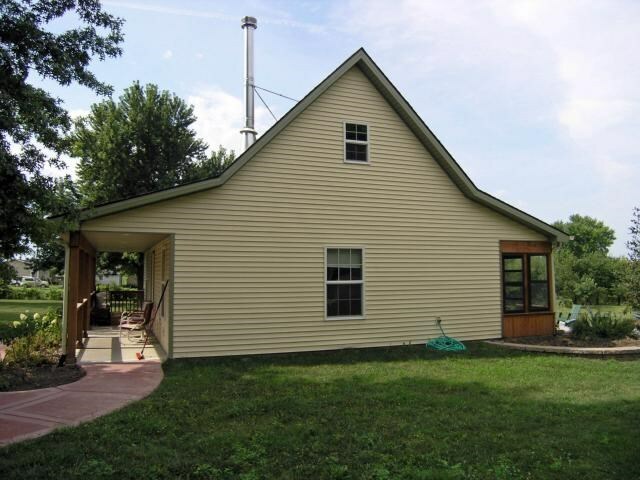 3 bedroom, 1 bath, 1200 sq ft cottage home on 3+ acres, close to Cameron, MO city limites. 3 bedroom is lofted...all kitchen appliances stay! 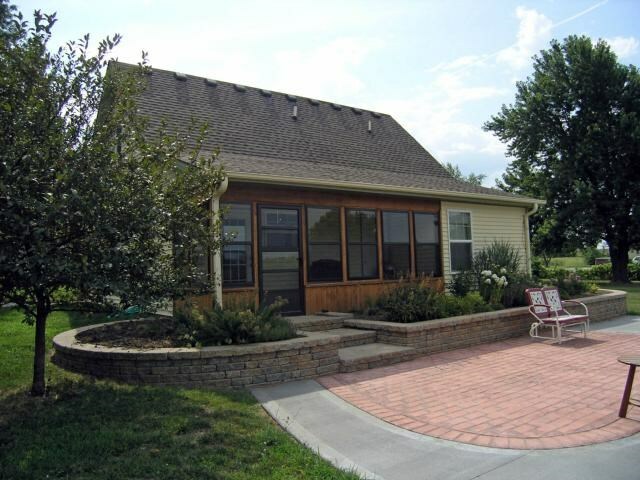 Open floor plan with covered front porch, enclosed sun room, vaulted ceilings in great room and big patio courtyard. The list of buildings that are on this property: 26x30 with cement & elect; 30x54 shop; 16x24 bldg....all very nice buildings! 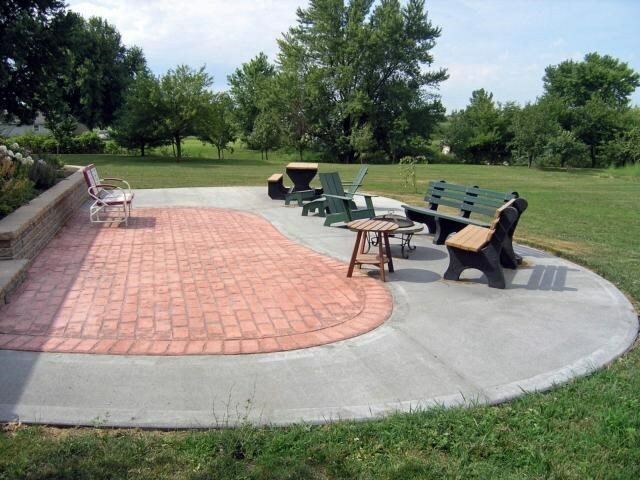 This is a one of a kind property featuring low utility bills, manicured, established acreage, mature trees, fruit trees, flower beds and a garden area! 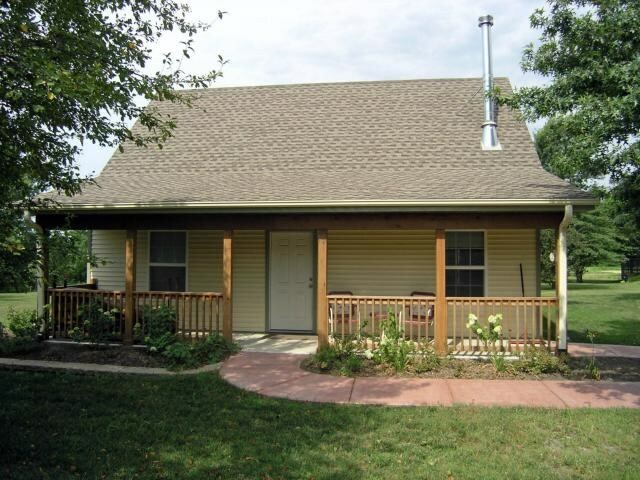 Located 1 mile from Cameron and 1/2 mile from US36 4 lane highway. EXCLUSIVE LISTING SHOWN BY APPOINTMENT ONLY - CONTACT BRUCE WILL FOR DETAILS.